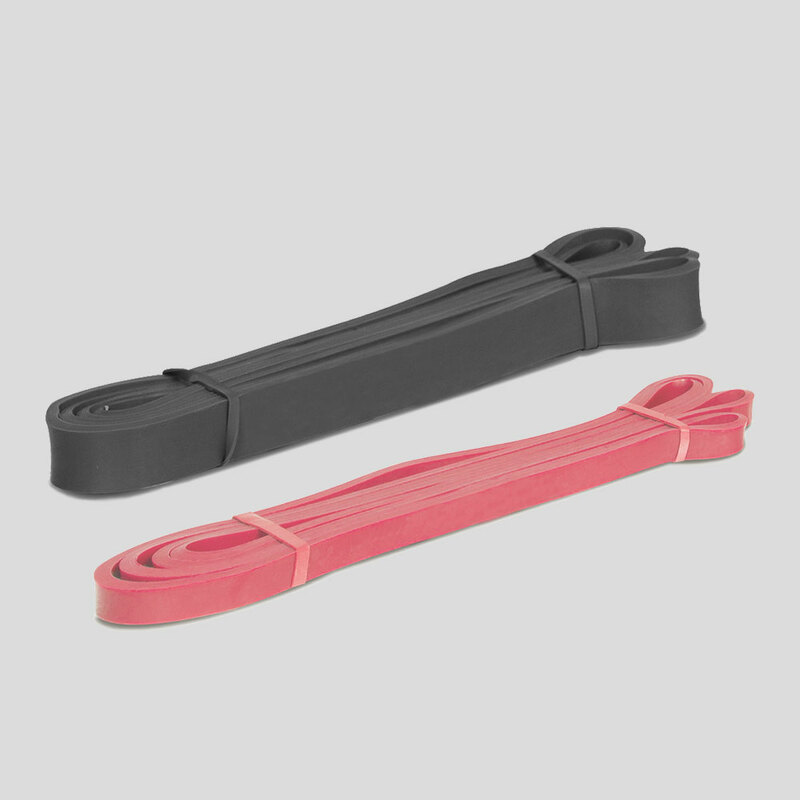 Set of 4 resistance bands. 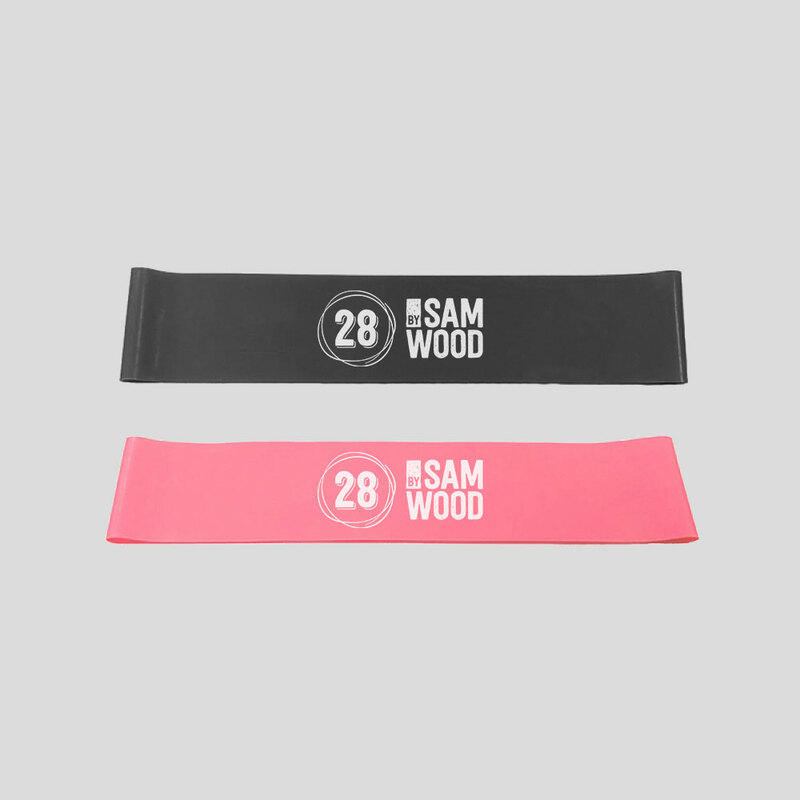 Each set contains 2 x booty bands (easy and hard) plus 2 x long bands (easy and hard). FREE e-book showcases 28 of Sam’s most effective resistance band exercises and will be emailed separately w/c November 5th so please make sure to include your email address!